Lack of content mastery and retention. Students were too dependent on their notes or their practice test at the end of each unit test because they forgot most of what they had learned earlier on in the unit. Unable to apply knowledge to problem solve. Students could not apply their prior knowledge in order to solve mathematical problems. Inability to work independently and think critically during problem-based learning units. When students were working on a problem-based learning unit, they were very dependent on the teacher to interpret what the question was asking, what strategy to use, what prior knowledge they needed to apply, and so on. The culprit responsible for this probably consisted of several things. One possible reason why students could not remember earlier concepts might have been because they were dependent on their rote memory, meaning they did not build a strong schema for the knowledge to firmly solidify. Another factor could have been that they were falling behind and could not catch up and thus missing chunks in their knowledge. Another reason could have been that they had never understood the concept to begin with but did not ask for help. Another could be a lack of motivation or interest. There are a multitude of reasons for why students were not performing well on their assessments but the real question was, how do I support my students so that they can master the content, apply that knowledge so it does not stay dormant and unused? How do I prepare them to be independent learners who can think critically? I embarked on my action research to investigate how to better prepare my students to become autonomous critical thinkers. I found that my students were not doing so hot in the critical thinking department but so was the rest of the United States. This phenomena was not an isolated case. According to international, national, and state assessment data, only 10% of U.S. 8th grade students demonstrated the ability to think critically according to the Trends in Mathematics and Science Study (TIMSS), 2015. That begs the question, what is being done to address this? In response to the poor assessment data, one key reform that has shown some success is the implementation of Problem-Based Learning (PrBL). PrBL is a teaching approach that requires students to investigate an authentic, engaging, and cognitively complex problem. However, the issue with PrBL is that it is still relatively unclear as to what kinds of teacher knowledge or instructional strategies are necessary to teach critical thinking skills. Integrating an approach that includes authenticity, rigor, and motivation does NOT automatically ensure that critical thinking skills are being taught. 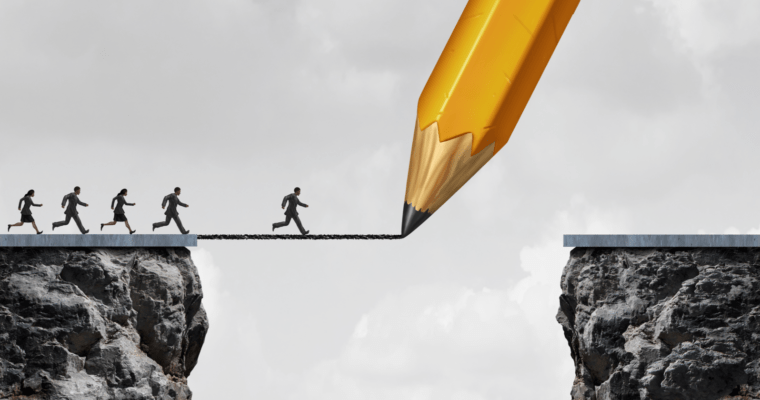 To be sure, critical thinking skills are necessary to complete the task, but the issue is determining whether or not there is a transfer of critical thinking skills to the students. Much of the body of research surrounding the development of critical thinking skills in mathematical problem-solving has emphasized the development of metacognitive thinking skills through explicit instruction, scaffolding, journal writing, and peer discussions. One researcher named Kansas Conrady (2015) stated that although critical thinking skills are valued the behind the scenes and often time, messy thinking processes are rarely shared or discussed in the classroom. In her study on the effects of using explicit instruction to develop metacognitive thinking skills, she concluded that the use of think alouds and modeling helped students develop and make their own procedural thinking explicit. 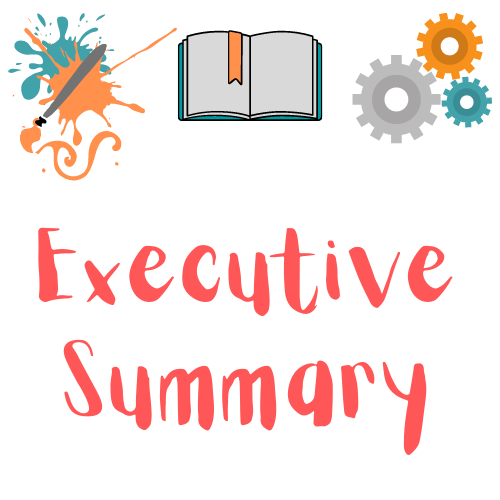 However, she also found that students did not demonstrate independent regulatory thoughts during problem solving and that most regulatory thoughts required prompting or questioning by the teacher. She also noted that explicit instruction alone is not enough to fully develop all components of metacognitive thinking. Instead, Conrady's study and several other studies suggest that explicit instruction be strategically taught using various contexts, examples, and applications along with strategies for developing metacognitive regulation skills such as comprehension monitoring or metacognitive scaffolding (Schurter, 2002; Kramarski & Mevarech, 2003; Jbeili, 2012). Results from the first round of my action research coincided with the results from similar research studies. The development of metacognitive thinking skills did indeed help my students improve their test performance. 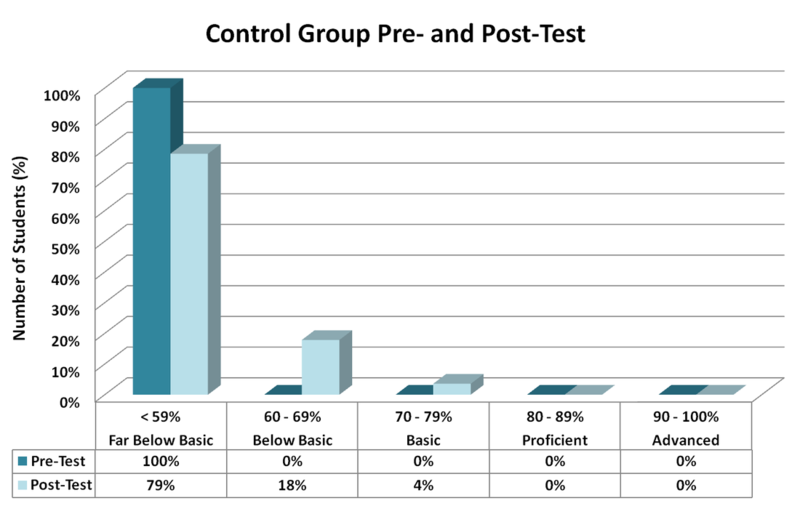 As shown in the table and graphs above, the treatment group increased from an average of 2.6 to 5.44 points with a gain of 109% while the control group only gained 27%. Clearly students benefited from developing metacognitive thinking skills. Moreover, my results from my qualitative measure (journals) echoed Conrady's sentiments about the need for teacher feedback, prompting, and questioning because students still needed help in the regulatory thinking department. However this led to more questions. With one of me and 30+ students, how could I provide each individual meaningful and timely feedback that they so needed? 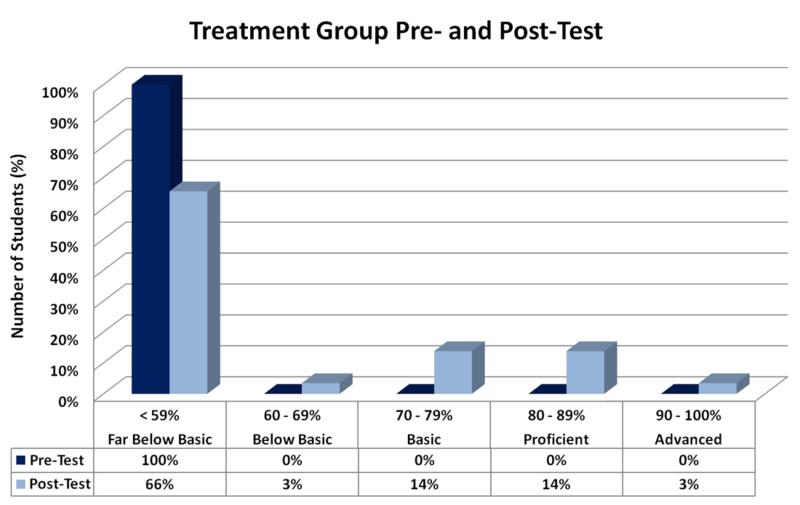 Moreover, even though students improved, the post-test scores show that 70% of the treatment group were still performing at below or far below basic. In terms of teaching and learning, mathematics can be intimidating and downright challenging. For many students, math is their least favorite subject because the content is demanding and the pacing is often too quick. In the mathematics content area, typically 1-2 days are set aside for each new concept and it is difficult to really say how much mastery a student can obtain in that time frame or how much critical thinking is being developed. Thus, many students experience frustration because they find that they are being left behind by their peers. Consequently, those students lose confidence in their ability and develop negative mathematical mindsets. In other instances, the converse is true but the results are the same. Some students become bored because they are not being challenged enough which also leads to frustration. For others, math is not interesting, engaging, or relevant. Faced with this reality, I struggled to come up with a solution. WATCH this video to find out more about the problems in our school systems. However, upon enrolling in Touro University's Innovative Learning program, I learned about personalized learning and how to integrate technology strategically to support learning. I cam across an interesting video on YouTube called "6 Problem with Our School System" which greatly inspired me. At the heart of personalized learning is Competency-Based Learning--helping students master the content at their pace and in the way they learn best. Personalized learning is student-centered in which the U.S. Department of Education describes it as "transitioning away from seat time, in favor of a structure that creates flexibility, allows students to progress as they demonstrate mastery of academic content, regardless of time, place, or pace of learning." Thus I infused my action research on the benefits of metacognition and what I have learned about personalized learning to create this capstone website. My capstone focuses on differentiation, remediation, and enrichment of student learning as well as engagement in personalized educational experiences. My capstone also explores how digital tools that provide opportunities to learn and practice skills, embedded with guiding questions, hints, videos, and feedback can help students master content and become autonomous learners and better critical thinkers. In the second round of my action research, I employed a digital assessment tool called Khan Academy to personalize learning for my students. My treatment group completed practice lessons on Khan Academy at their level and pace. They took quiz 1 which gave the students feedback on what lessons or concepts they still needed to practice. They used the "I Can" Statement handout to keep track of their progress while I viewed their progress through the Khan Academy "coach" dashboard. Students shared their learning goals with me on a Google doc. To learn about the results of the study, visit the RESEARCH page of this capstone website. The prototype of my capstone was originally for both students and teachers but I realized that my endeavors were a bit overzealous and therefore I settled on creating my capstone for educators as my target audience, particularly those in the mathematical content area. Above is the prototype of my capstone project. Read on to find out how I designed my website based on my audience's needs. My capstone project was designed with fellow educators in the mathematical content area in mind so I understand that they will first need to be on board with the new Common Core State Standards and 21st Century Learning and see the importance of technology within the context of teaching and learning. In my website I included the background/need for personalized learning, presenting statistical data and graphs to show why it is necessary. I also included the data from my action research to show the positive effects which will hopefully be enough proof it works and motivate them to try it. It will be important determine whether my audience are familiar with what metacognitive thinking skills are and how to teach them. Do they know how to use questioning techniques, use explicit direct instruction to model metacognitive thinking, facilitate a Socratic Seminar or class discussion, or implement problem-based learning? It is important to know what content and pedagogical knowledge they have. Thus, in my website I include very detailed lesson scripts and all of the materials necessary to implement the lessons. I also included references, articles, and video tutorials for implementing personalized learning. Teachers will need to know how to navigate and use digital tools like Google Forms, Khan Academy, Edpuzzle, Screencast-O-Matic, and so on. They will also need the technical knowledge of how to implement personalized learning. Thus I included a lot of video guides for beginners on how to use these tools. I also included several links to documents that lay out how to set up personalized learning, from getting the district, adminstration, teachers, and students involved. I added a lot of very useful and helpful infographics, some which I made and most that I found. Looking at education as a while, it is clear that 21st century skills (4 C's) are necessary skills our students will need to become college and career ready. Without these skills, our students will be at a great disadvantage. Thus it is our duty as educators to develop a student as a whole person who can enrich the rest of society. There is no getting away from technology, technology will only permeate education MORE not less. It is not okay that 67% of the nation is not proficient. It would be crime not to leverage technology to engage students and provide them with equitable access to opportunities.